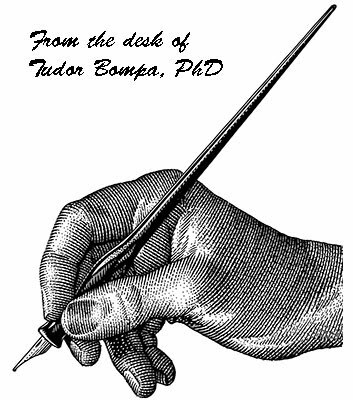 Over the last few years I have tried to post some of the original handwritten material from Tudor. This one on Muscle Soreness I came across the other day. with all the “research” material as they call it coming out these days over this topic. I thought you would be as interested as I was over how Tudor future vision and writings at the time were so close. In the series that I am now presenting, I want people to see the original handwritten version of Tudors work. My feelings are that too much of his original thoughts are lost from one editor to another. Keep in mind these writings were before the internet was available and we did our correspondence the old way, by letters. If you have read Tudor’s books you will see this is the most misunderstood phase in the annual plan. My feeling is the main reason for this is that most athletes, coaches and bodybuilders have never tried it. The ones that have will attest to how great it works. For athletes it translates into “force per stroke” . even in sprinting the 100 meters their are around 70 steps, the one who fades last is the winning (muscle endurance). In bodybuilding this phase is used during a period where the loss of weight from body fat is the goal. this phase forces the body to use fat as the energy source. 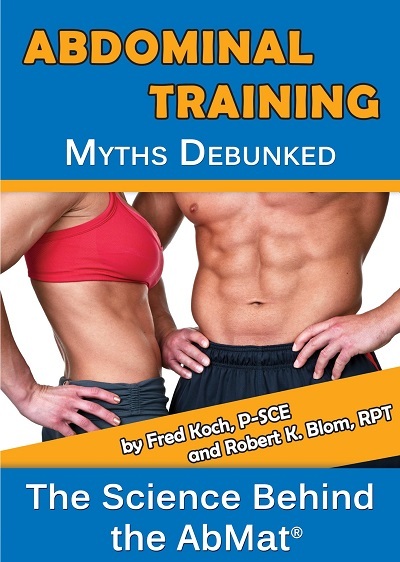 More important is it forcuses the bodybuilders mind on the single goal of losing fat while maintaining muscle mass. In the series that I am now presenting, I want people to see the orginal handwritten version of Tudors work. My feelings are that too much of his orginal thoughts were lost from one editor to another. Keep in mind these writings were before the internet was available and we did our correspondence the old way, by letters.